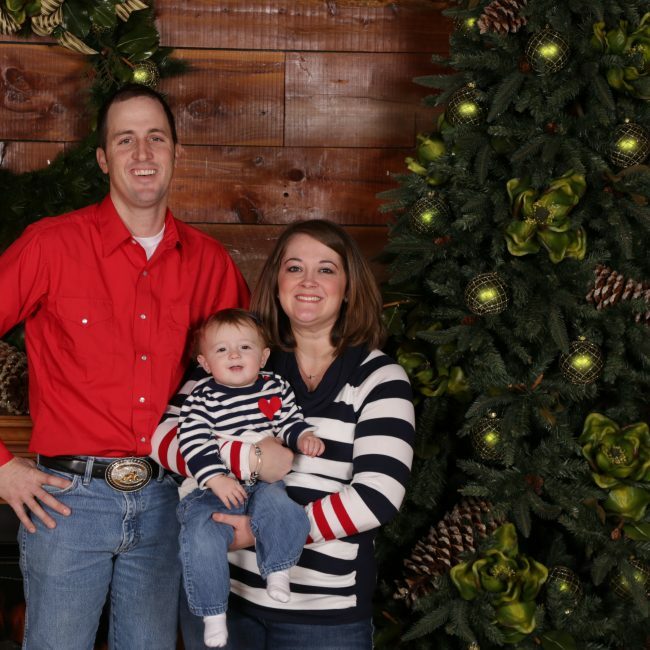 Guest blog post from Morgan Kontz, farmer from Colman, South Dakota, and blogger at Stories of a First Generation Farm Wife. 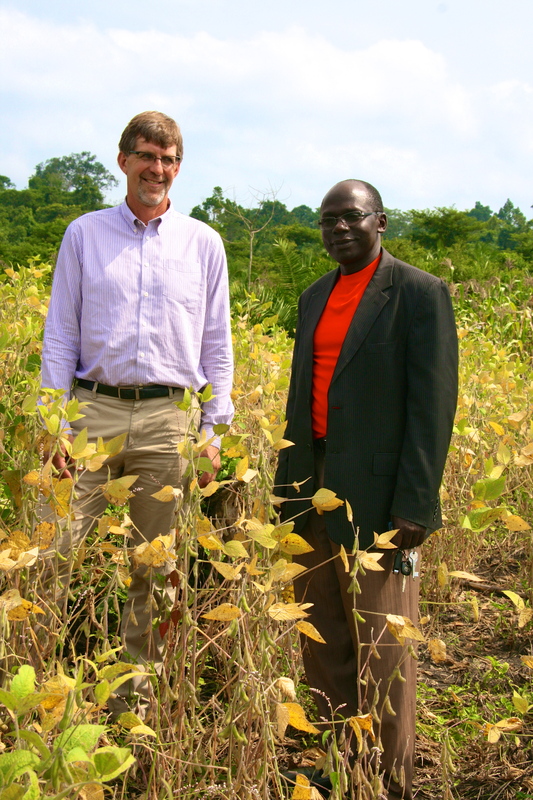 As the 2013 soybean growing season draws to the close, now would be a great time to sample for SCN. 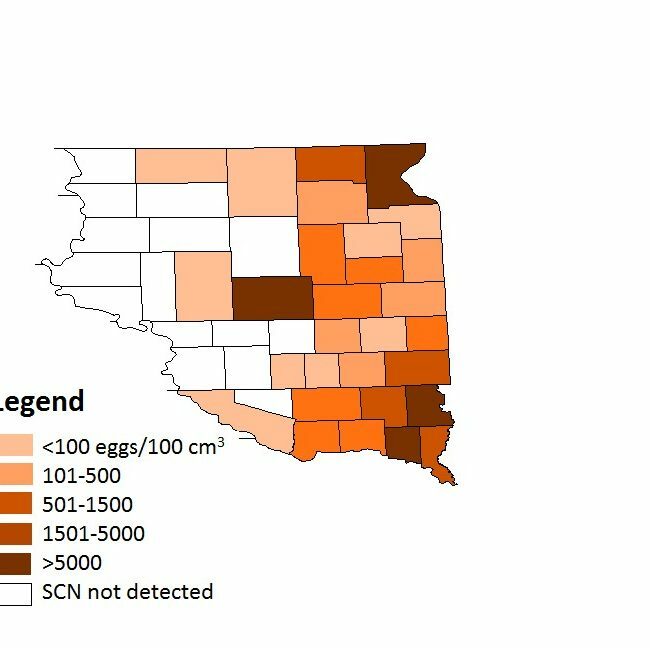 SCN sampling serves two purposes: First, to determine if SCN is present in the soil and second, to determine if the SCN population has increased or decreased for the fields already known to have SCN. That’s why we encourage soil sampling for SCN irrespective of the status of the field. 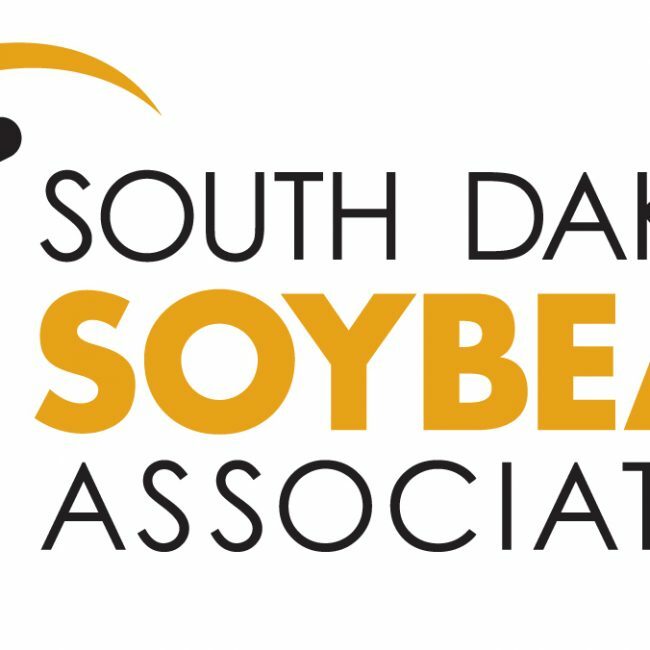 The South Dakota Soybean Association (SDSA) encourages South Dakota soybean farmers to apply for this year’s ASA/DuPont Young Leader program. 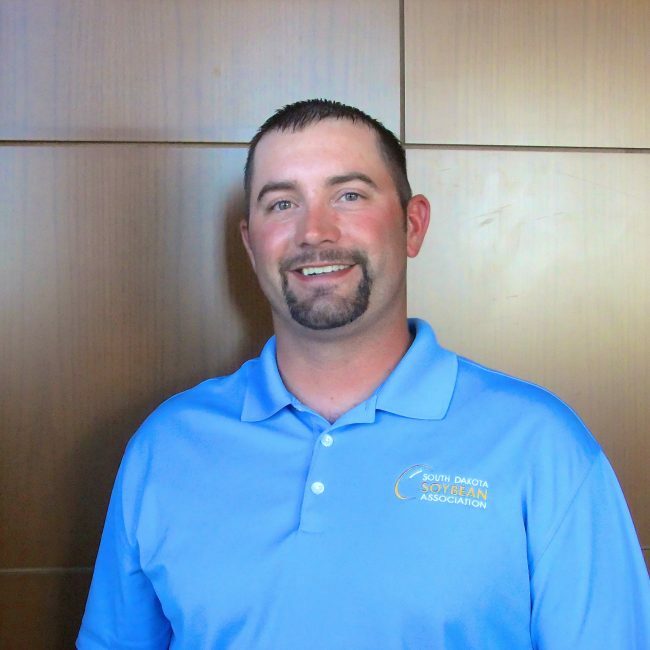 The ASA/DuPont Young Leader program is recognized throughout agriculture for its tradition of identifying and cultivating farmer-leaders who are shaping the U.S. soybean industry and all of agriculture. Part I of the Leadership At Its Best Program, co-sponsored by Syngenta and the American Soybean Association, was held last week in Minneapolis, Minnesota. 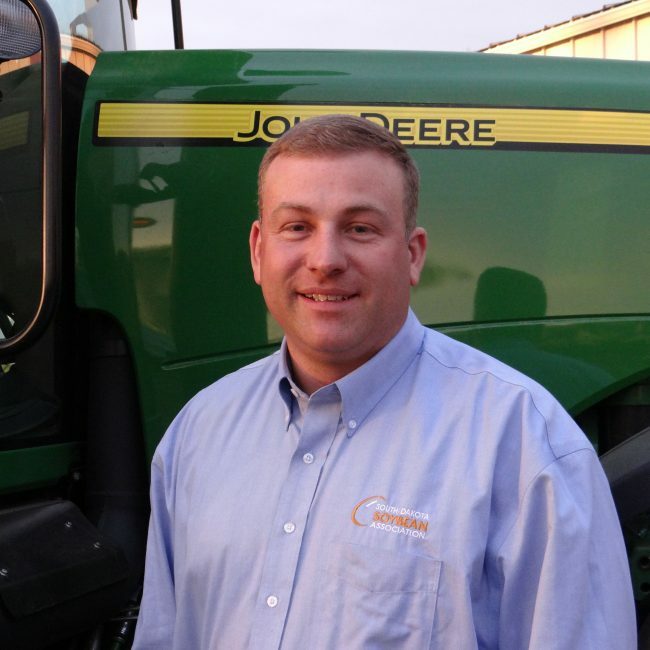 John Horter, a farmer from Andover, SD, joined 14 other state association leaders to participate in advanced leadership training. 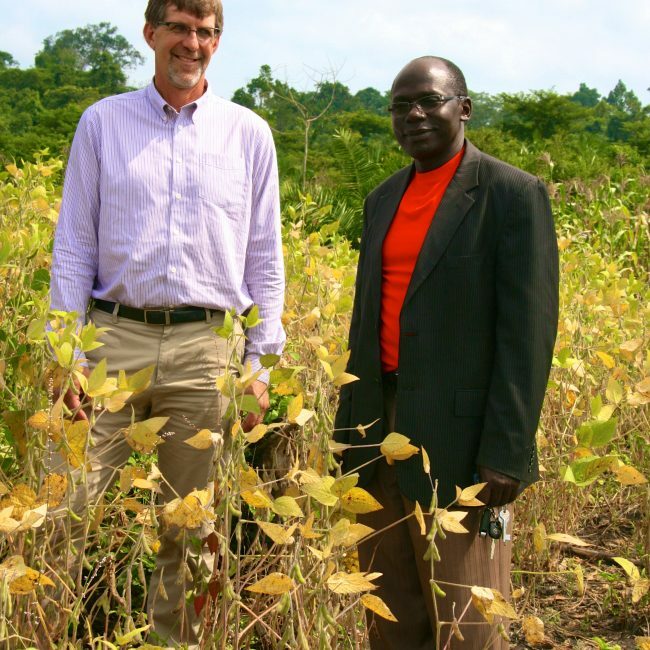 This leadership development training provides the skills necessary to be an effective voice for the U.S. soybean farmer. Participants were trained in media relations, public speaking skills, soybean industry policy issues, future trends, social media training and organizational leadership. 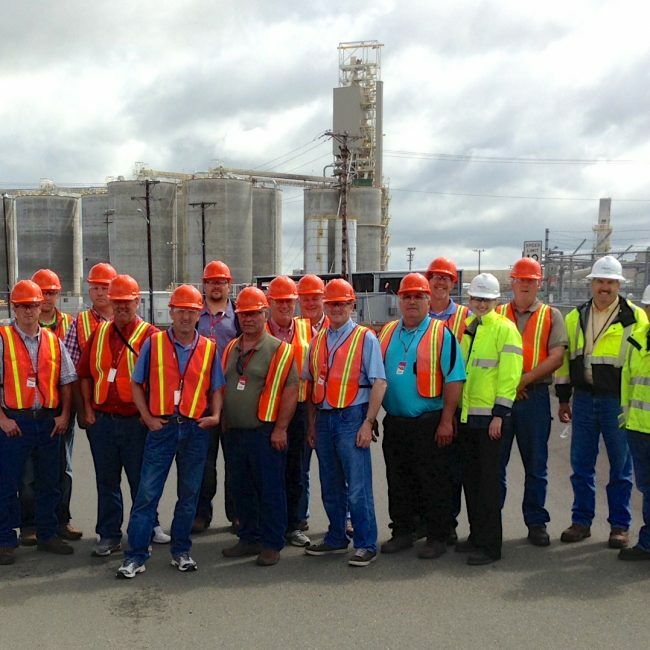 They also networked with fellow participating producers representing the National Corn Growers Association. The See for Yourself program to Washington State was definitely a success! We’re happy to be back, but wanted to share about the rest of our experiences. 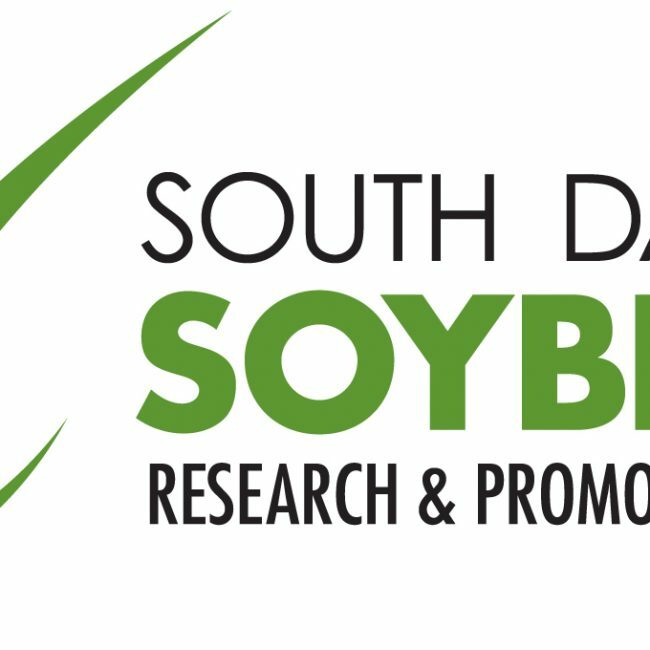 The South Dakota Soybean Research & Promotion Council (SDSRPC) is hosting 17 South Dakota soybean farmers in Washington State this week on a “See For Yourself” mission. 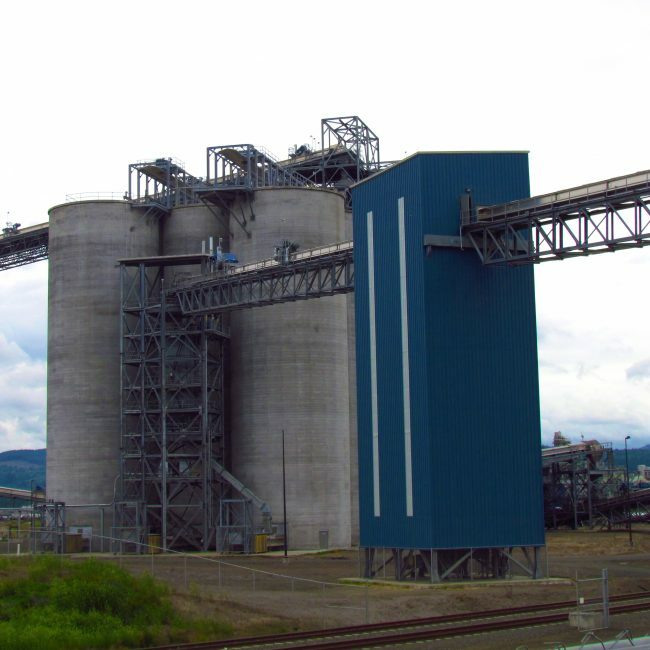 The purpose of the program is to highlight the importance of international marketing and allow farmers to tour export facilities.